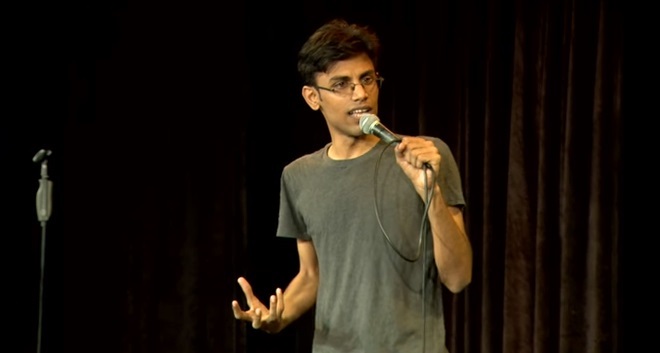 Believe it or not, stand-up comedy is a career option in India. Over the last few years, the popularity of stand-up comedy acts has risen tremendously. No wonder so many young professionals are quitting their nine-hour jobs to pursue something that is creatively and monetarily (maybe not initially but once you gain a foothold in the industry) satisfying. Indian comedians are no longer afraid of touching sensitive topics and presenting it in a humorous way. What better way to deal with pain and anguish, than laughing it out and getting over it? Here are some rising comedy stars to watch out for in the year 2016. 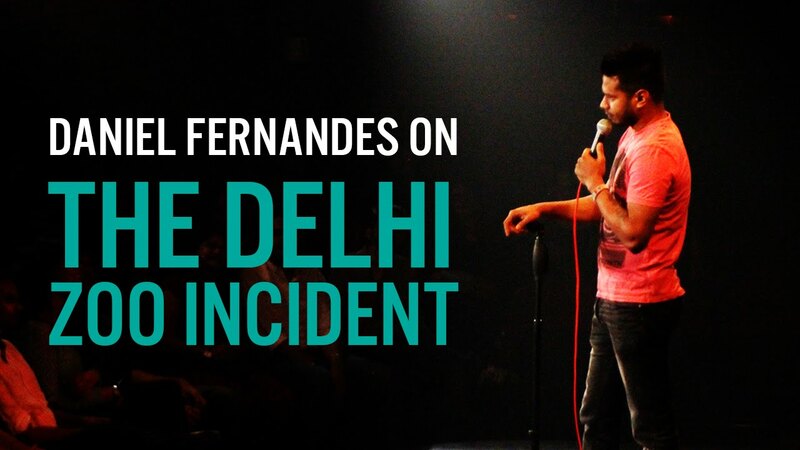 Witty and quirky are two words that describe stand-up comedian Daniel Fernandes justifiably. He quit his advertising job to pursue stand-up comedy. He has the skill to make you laugh at even the most difficult situations. He handles serious topics like the Delhi Zoo incident or the unrest in Syria so gracefully that would not feel guilty at laughing. Take a look at his one of his most popular stand-up act. This sassy lady is one of the few women in the stand-up comedy scene in India. Totally unabashed she very casually touches topics like women lingerie, answering nature’s call and even current affairs. She sure seems to be catching up with her male competitors. Girl Power! Here is Neeti in full form. In her multifaceted career, Vasu Primlani has juggled roles of a teacher, an environmentalist, a triathlete, a ballerina and a stand-up comedian. She has also established a non-profit Thimmakka’s Resources for Environmental Education in the United States. She has performed in various cities in the US and now she back in India to make you laugh. Catch Vasu in action here. Mom’s obsession with maid or father’s with future (long run) planning, Abijit tackles both these predicaments with ease and a lot of humor. His acts are mostly based on current news and trending topics. His humor quotient has been increasing with every act. Take a look at one of his best performance.